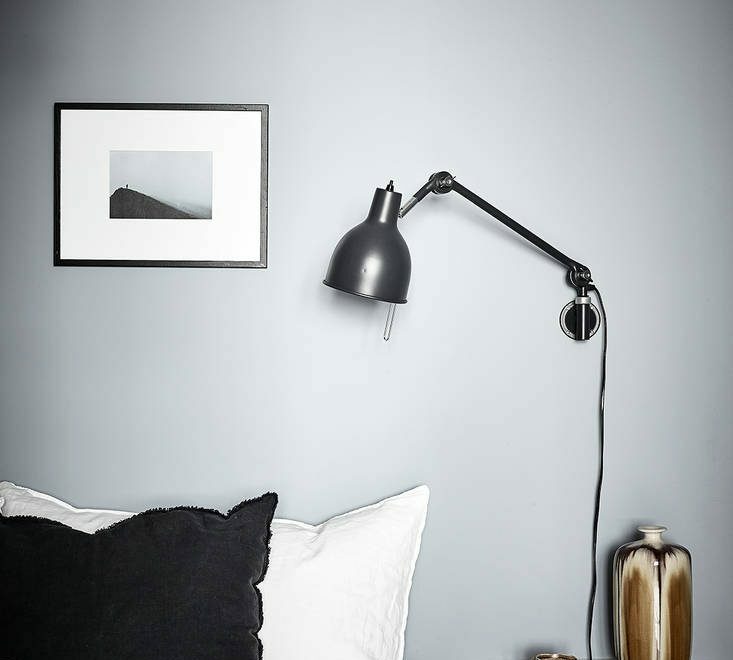 Following Scandinavian Interior design blogs is my daily dose of much needed inspiration. It is no surprise that just the Scandinavian interior style inspires me since I am Swedish. Having lived abroad for almost 12 years now, the Swedish design blogs are a way for me to not only stay updated with design inspiration but also to feel a connection to Sweden. I am not sure about you, but staying up to date with all these amazing new Scandinavian decorating blogs that pops up can be a bit tricky. Usually I spot new blogs either by Googling around or by finding them through some blog lists on the design blogs that I follow. Having stayed out of the blog scene for a while now I thought it was about time to re-check my daily list of blogs to follow and have shared them here with you. These interior blogs never fail to impress me with the latest design trends and interior design photos. As an example I created the Simplistic architecture blog post after finding stunning images over at one the the bloggers below. Hopefully these blogs will inspire you as well…And if I have missed a blog that you think suits this list and even more importantly if it is your blog then let me know. 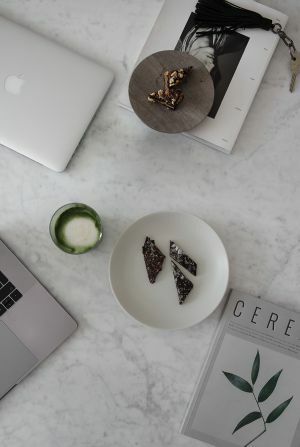 Finding beautiful gems like the stunning new company The Ode – found via Trendenser a couple of weeks ago, is one of many reasons why I like to follow different Scandinavian blogs. 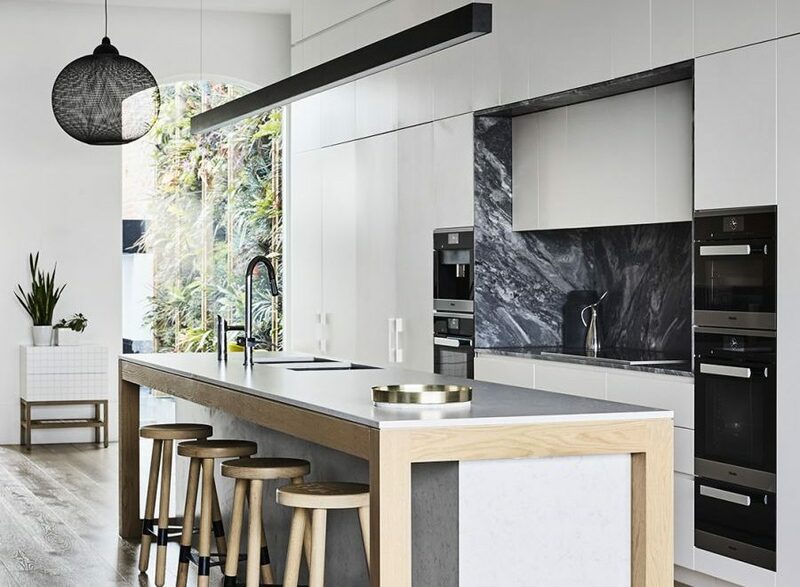 Trendenser is a one of the biggest Swedish design blogs that daily updates the reader with news, inspiration and trend reports with focus on the Nordic home. The blog itself has been running for over 12 years now and won numerous blog awards. The Swedish design blog is run by Frida Ramstedt an editor, writer, photographer and stylist. 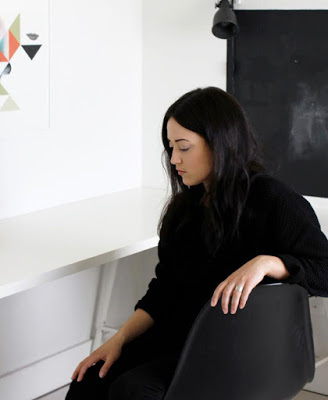 Hanna in the house is a simplistic blog with an incredible eye for Scandinavian clean lines. This Scandinavian interior design blog focuses specifically on Scandinavian design together with lifestyle and travels. The blog founder Hannah, is half Danish – has a BA hons degree in Decorative Arts and been working in London as an interior designer. Stylizmo blog is run by Nina, a Norwegian girl with a clear passion for interior design and decoration. 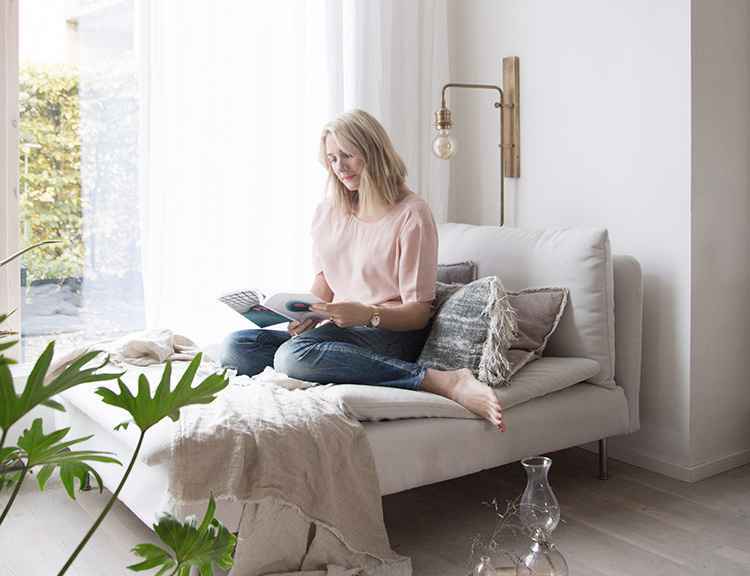 This is such a perfect example of a great Scandinavian decorating blog – a combination of beautifully styled interior photos of Nina’s home together with decorating tips, that makes me want to either “move” weekly or redecorate my home. 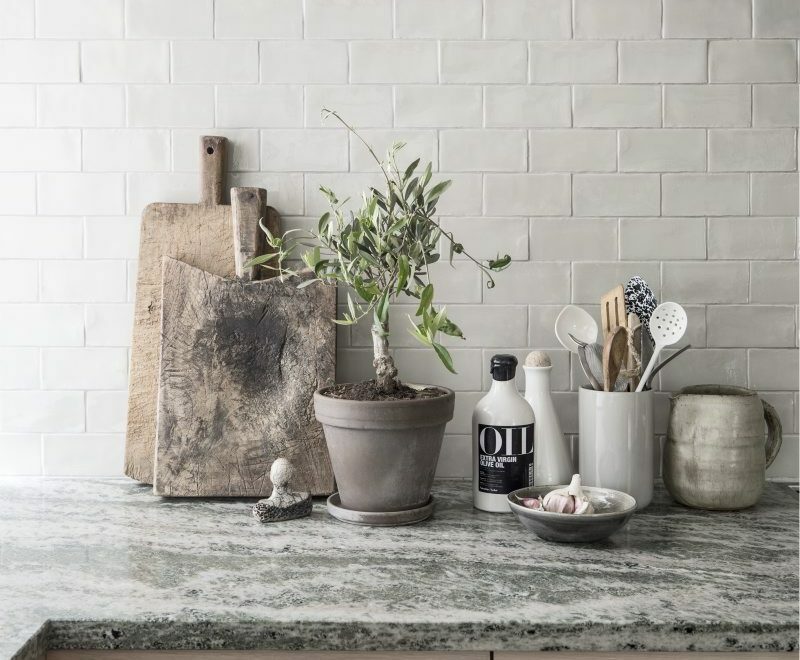 Coca Lapine Design – is the blog to visit for lovely crisp styled images of interior spaces. The blog is founded by a Belgian designer called Sarah now located in Munich. Her passion for both interiors and graphics shows through her weekly posts and also the posters she designs and sells. If you have a few minutes only to spare a day for indulging in Scandinavian interior design photos – this is your blog to visit. Here we have another design blog that never fails to inspire with well curated photos and stories. The blog is run by Caroline Birk Bahrenscheer who used to work in the Fashion industry (her sense of style is impressive) but later changed to the interior and design field. 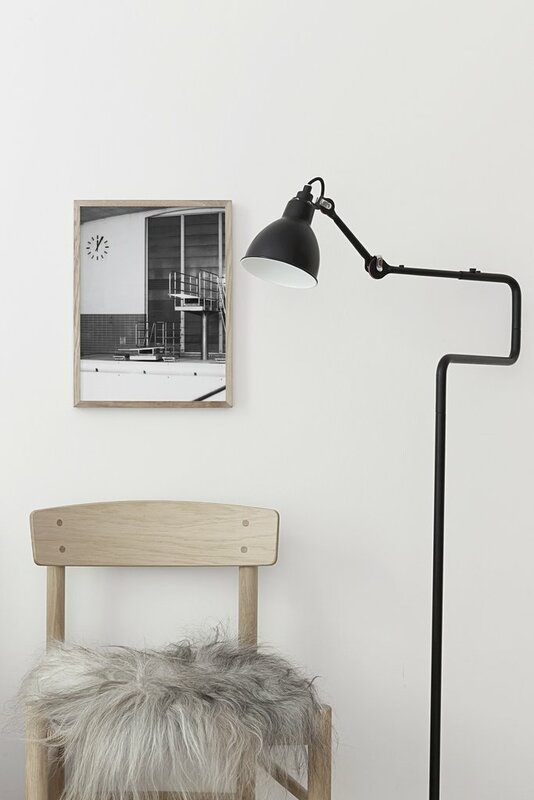 If you are looking for a Danish design blog with a simple and Scandinavian look then Bungalow5 is to recommend. Allan, the blogger fills his categories with all from product design, trend news, global travel inspiration to interior spaces. Another hard to not get inspired by Scandinavian decorating blog is, My Scandinavian Home. Here the Scandinavian side of you will not be disappointed. Founder of the blog is Niki Brantmark – a blog founder and a book writer – a woman with plenty of vision that is. Her blog today has contributors who helps her to update us with stylish Scandinavian inspired homes with a vintage touch at times. BONUS: Soon arriving to my book case is Niki’s book “Lagom – The Swedish Art of Living a Balanced, Happy life”. Love the book cover of this book and also think this is such a great gift book for anyone interested in the Swedish culture. Purchase the book over here. 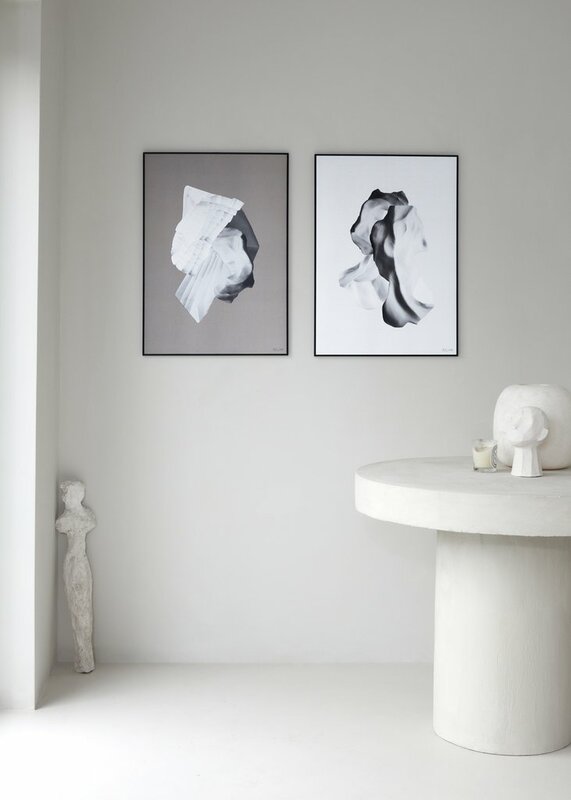 The blog for the soft minimalism Scandinavian design fan. 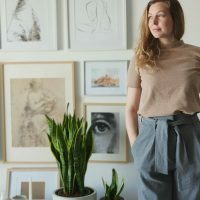 Elisabeth describes her style as “my style is clean and Scandinavian with a feminine touch.” Elisabeth Heier knows how to curate nice interior photos ad combine them in a nice looking blog layouts – beautiful lines and simple on the eye. 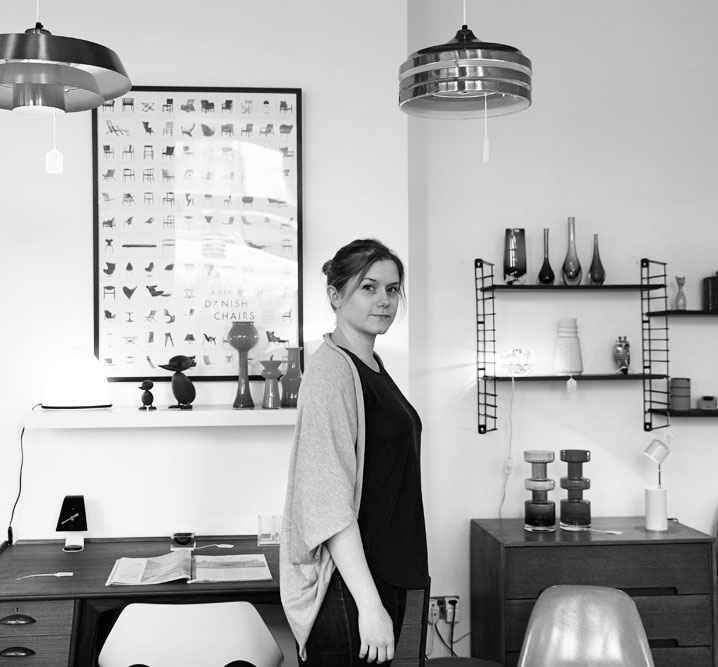 Elisabeth runs the blog as part of her job but is also an interior designer and art lover. The blog is filled with renovation tips to styling tips. If you haven’t visited her blog yet I am sure you will have plenty to get inspired by from older posts. Nordic Design is an award-winning blog dedicated to Scandinavian-inspired design and interiors. 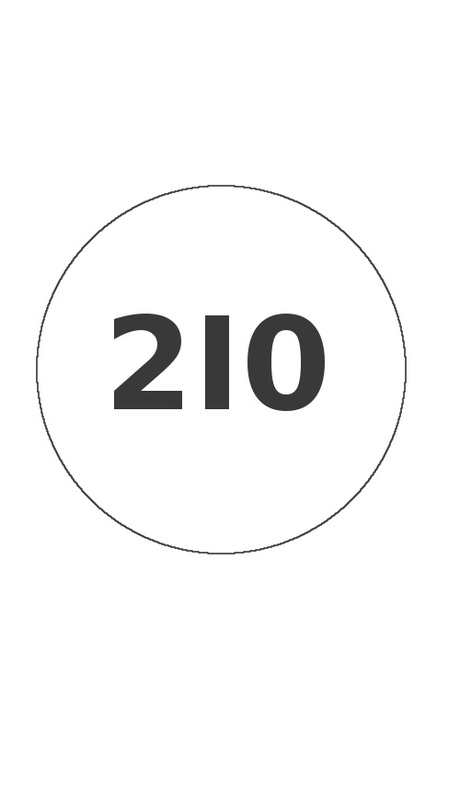 Curated by Catherine Lazure-Guinard with a love for the timeless and simplistic Scandinavian design. It is now a good go-to source for home tours, travel tips and interviews. Saving the best for last or how do they usually say it? A Merry Mishap have long been one of my favourite blogs to follow. Jennifer Hagler who is the founder of the design blog has a great sense for style. The blog started as a desire to share inspiring design ideas and turned into her full time job. 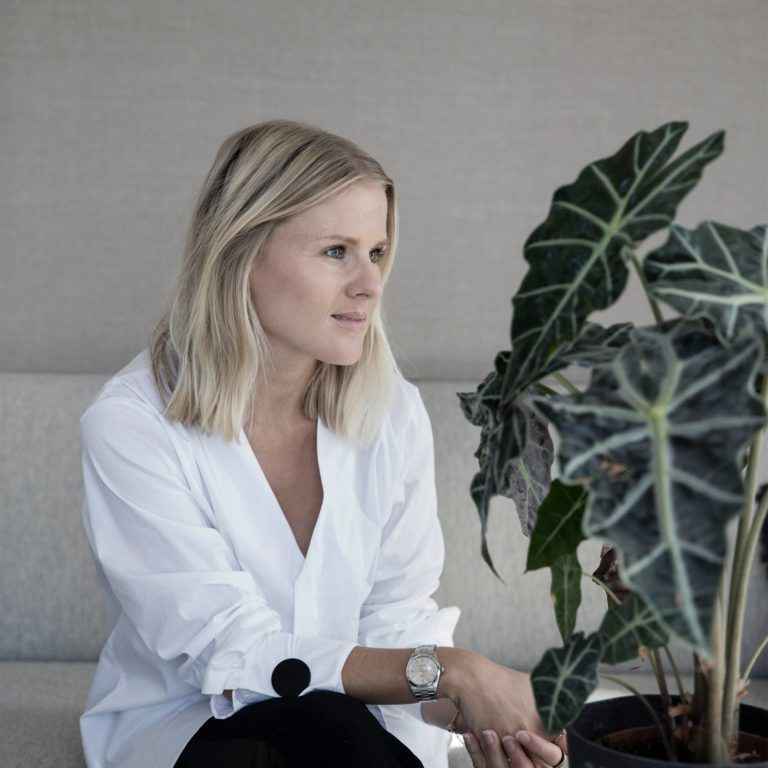 With a passion for Scandinavian design and minimal aesthetics she curates interior spaces to inspire us all. BONUS: See A Merry Mishaps bedroom being featured here on the blog. If you are not tired to read yet…. How to define Scandinavian Interior design blogs from other design blogs? *A fun list of some things we think of when we hear the word “Scandinavian Interior design blogs”. 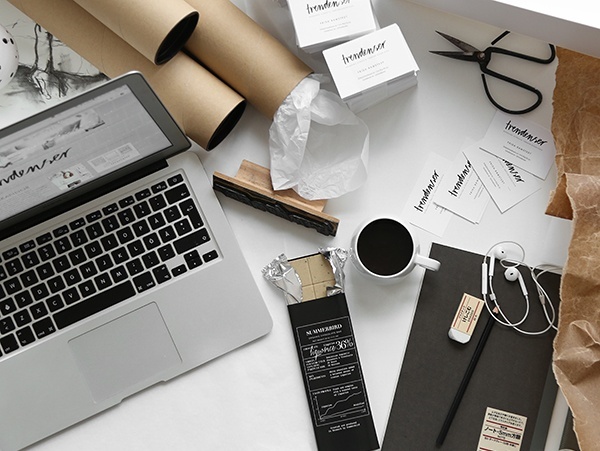 What would you say describes Scandinavian design blogs? Would love a comment below so I can add your comment in the list. All looks wonderful Swedish design. Thanks for sharing this helpful information.